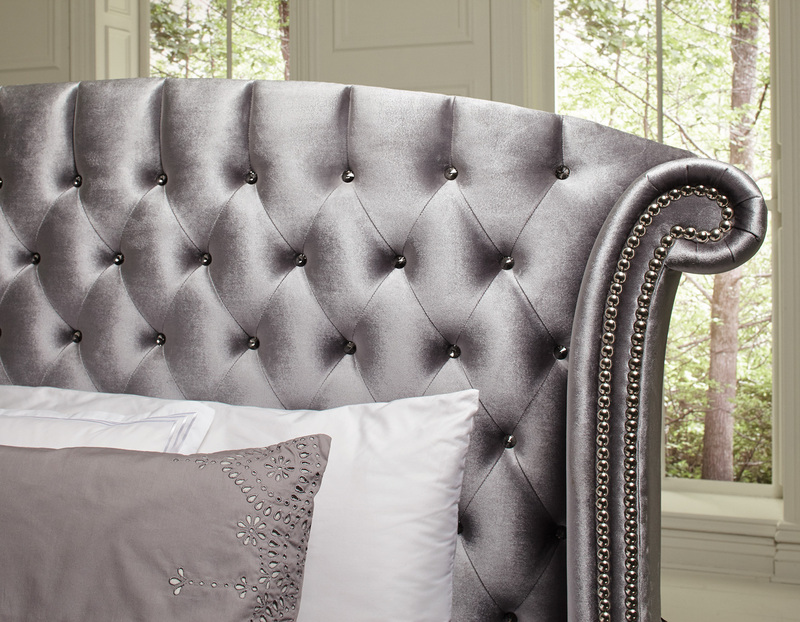 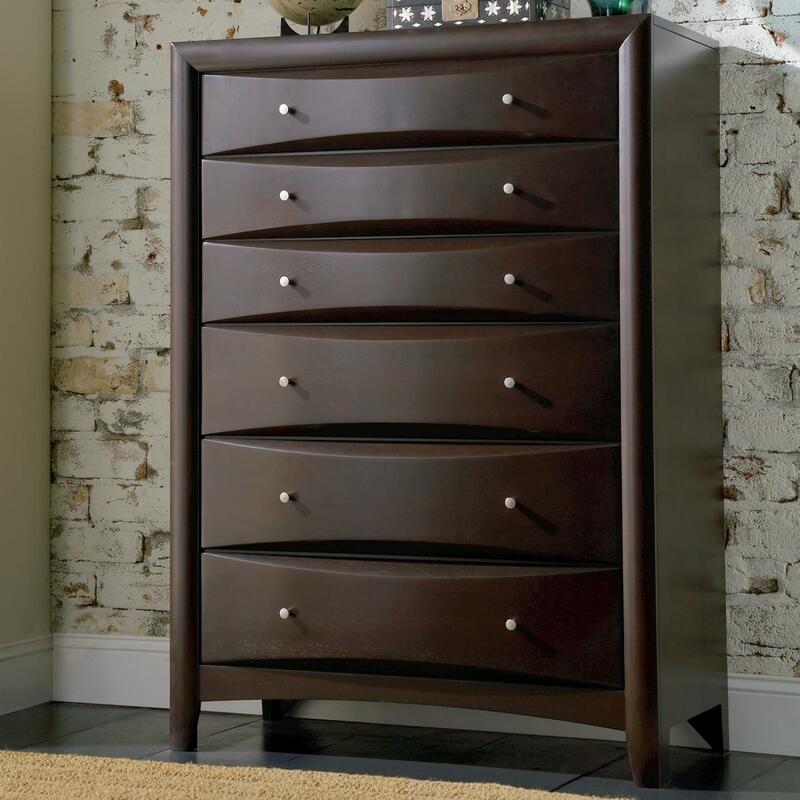 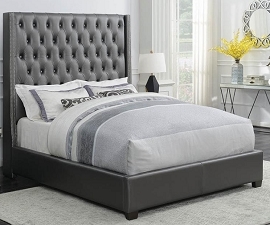 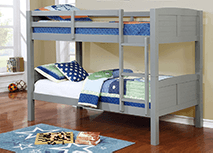 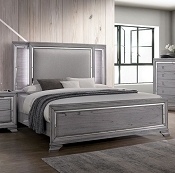 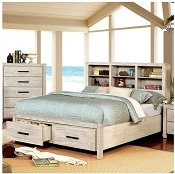 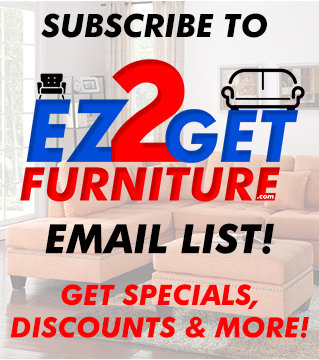 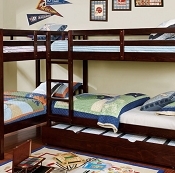 Update your bedroom with an unbeatable selection of affordable quality bedroom furniture and accent pieces including bedroom sets, dressers, chests, nightstands and more. 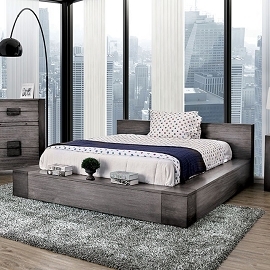 Your bedroom should be much more than a place to sleep at night. 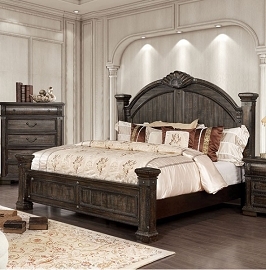 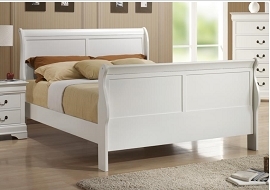 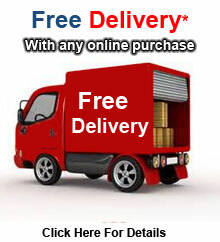 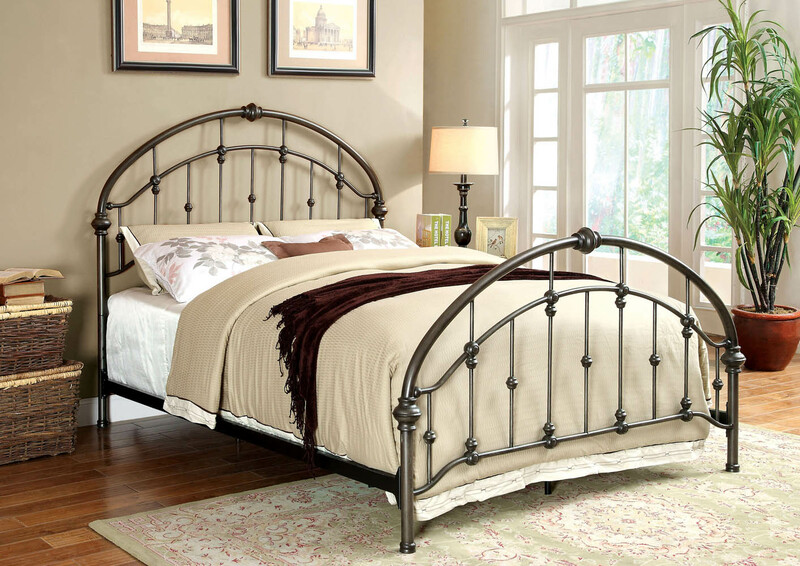 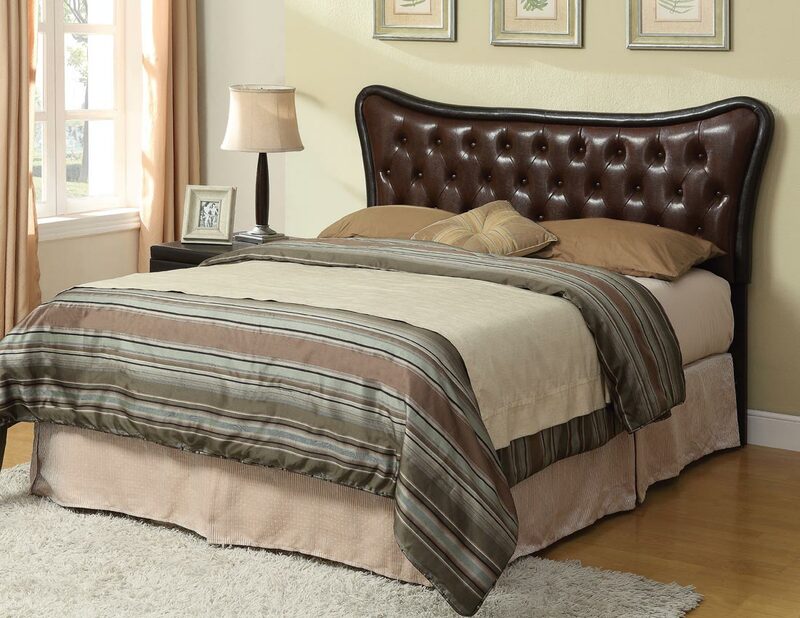 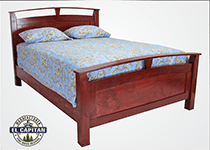 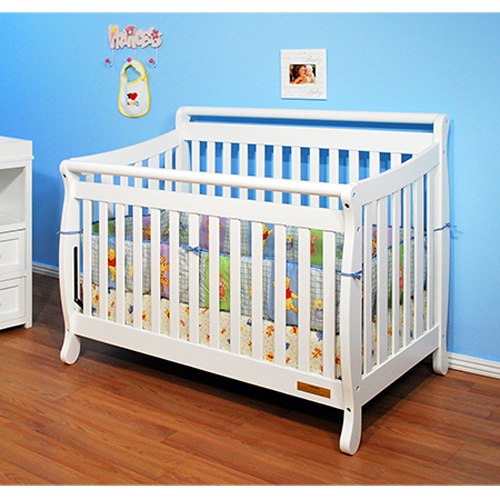 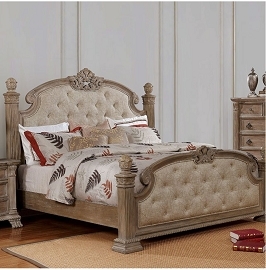 Do you want to create a dreamy master suite with the perfect bedroom set and mattress for a peaceful night's rest. 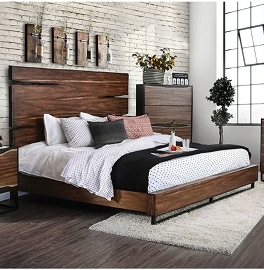 No matter what your style is - traditional, contemporary, transitional or modern, let us help you set the stage.